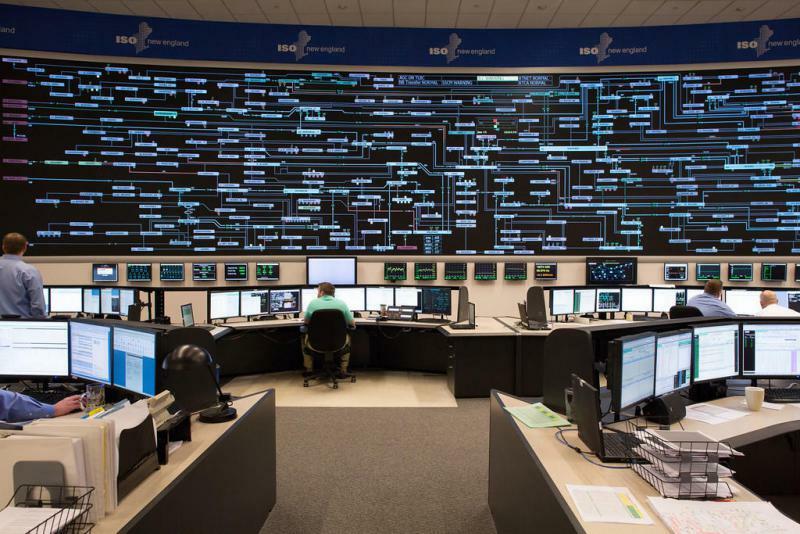 The energy grid in New England has a "strong foundation," but its growing reliance on natural gas and renewable sources increases the risk of not being able to meet the region's demands during the winter, according to the organization that operates the system. 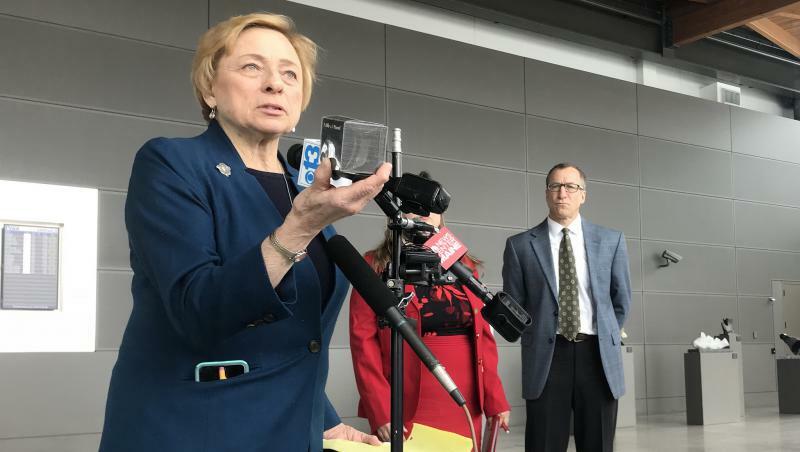 Federal regulators still appear poised to re-license Seabrook Nuclear Power Plant, despite requests to delay. 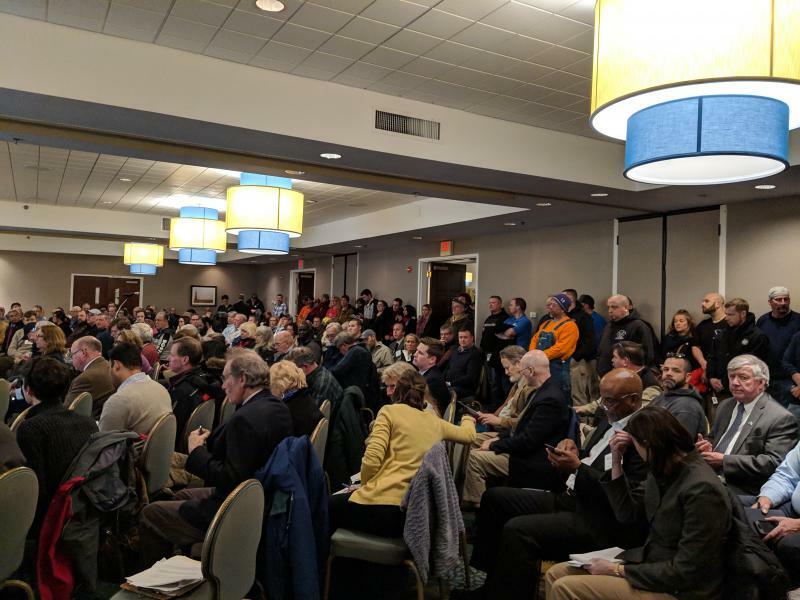 A Nuclear Regulatory Commission hearing on the issue Wednesday night was packed with industry workers and residents from New Hampshire and Massachusetts.